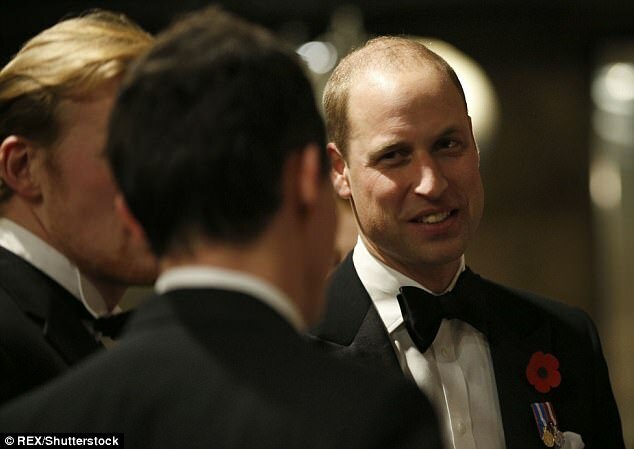 Prince William launched a poetry competition yesterday to find a modern Wilfred Owen. The contest, to mark the opening of a £300 million centre for wounded military personnel, is inspired by the likes of Owen, Siegfried Sassoon and Rupert Brooke and seeks work that reflects on ‘humankind’s ability to triumph over adversity’. The winning entry will be chosen by the public and will be read by William at the Defence National Rehabilitation Centre at Stanford Hall near Loughborough later this year. To publicise the competition, Stewart Hill, a former Army officer badly injured in a roadside bomb attack in Afghanistan, read an abridged version of his poem, Identity, reproduced right, on Radio 4’s Today programme yesterday. In July 2009, Lt Col Hill was blown into a hedge by the explosion. He still has two pieces of shrapnel in his brain. To find out more and submit a poem, visit www.poemtoremember.co.uk. Stewart is a professional Artist and Speaker.